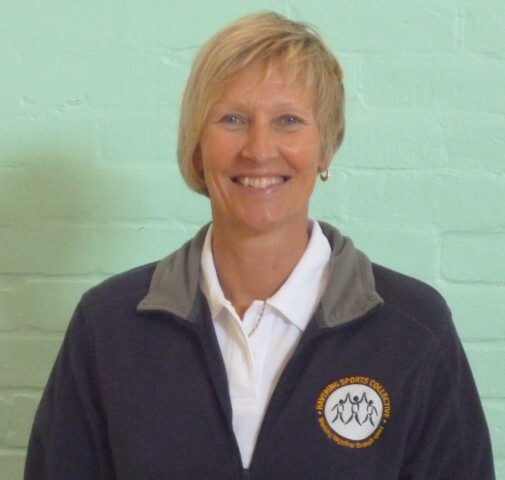 Sharon has worked in PE and School Sport in Havering for a number of years and is based at The Coopers’ Company and Coborn School. Please contact Sharon for any enquiries or information on the Havering Sports Collective. 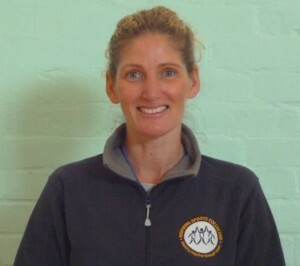 Louise is a School Games Organiser working 3 days a week and is based at Emerson Park Academy. 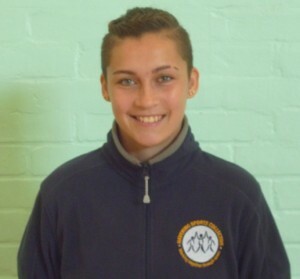 Lizzy has completed a 2 year apprenticeship in partnership with Havering College and is now employed by the Collective as a Sports Coach, supporting primary and secondary sports competitions and assisting in primary sports coaching. Lizzy is responsible for the administration of the primary netball and football leagues and for competition results. Lizzy has completed a Level 3 Sports Development qualification and a Level 2 football coaching award. Jodie manages the Collective website and is the contact for primary competition support.